Remember to create your own useraccount! When your account is verified you can join discussions and add your own photos! All for free! Look in the menu for; Become a member! The Alpine World Ski Championships in Åre are ceremoniously opened today. PRINOTH is the official supplier. Laupheim, Germany, 2019-01-21. For innovative and forward-looking ski resorts, being environmentally oriented is a large selling point for the benefit of guests. The dilemma is well known: on one hand, winter tourism is the source of people's livelihood in many regions. On the other hand, there is room for improvement in the image portrayed by the media. Kässbohrer is also taking up the quest for the greatest possible environmental protection, and sets standards for emissions. The new PistenBully Generation uses the cleanest engines available on the market. LEITNER ropeways, together with Wavegarden, the market leader in artificial wave generation, has developed a system to create the world’s longest artificial surfing wave using ropeway technology. 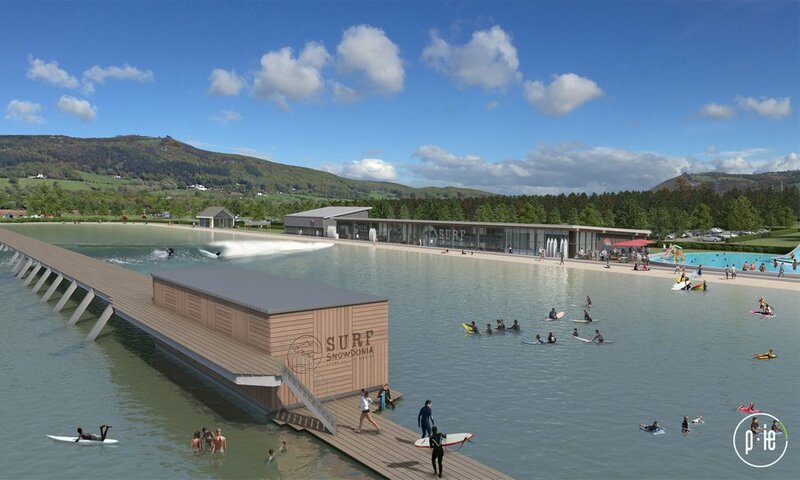 The wave breaks naturally, just like on a sand bar or reef, and can be regulated with respect to both size and speed. Kässbohrer- SNOWsat fleet growing rapidly! 17 snow groomers have been equipped with SNOWsat from Kässbohrer Geländefahrzeug AG just this year in Switzerland's Jungfrau ski region with its unique and world-famous panorama of the Eiger, Mönch and Jungfrau. The lift has set an extraordinary benchmark by turning into a symbol of remarkable sporting achievements. The four-seater chairlift constructed by LEITNER ropeways on the renowned Ganslernhang, a piste famous for hosting major competitions, has been transformed into an unmissable homage to the Hahnenkamm Slalom and its champions. Each chair has been adorned with its own Hahnenkamm art poster representing a specific year in the history of the world’s most famous ski race. 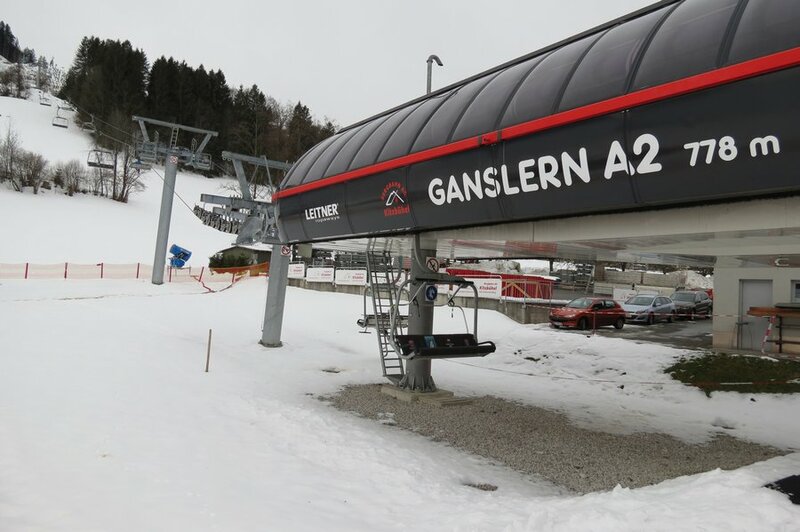 The unusually designed chairlift, which was jointly created by LEITNER ropeways, Bergbahn AG Kitzbühel and the Kitzbüheler Ski Club, was presented during this year’s inspection of snow conditions by the International Ski Federation (FIS) in Kitzbühel on January 9, 2015. 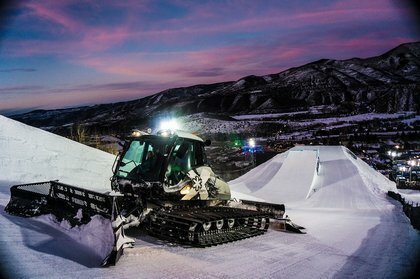 Welcome to snow-groomer.net! On this webpage you will find the biggest picturegallery, the newest discussions and a lot of serious facts! The english version is brand new, and expected to grow quickly!